We are affiliated to a national organization, the British Dyslexia Association. WCDA has a close association with Lakes College and regularly uses the Learning Resource Centre for Befriending. Set up in 1992, we celebrated our 20th anniversary in 2012, together with the BDA’s 40th anniversary. Sellafield Snowball Committee bought our first two computers. 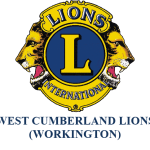 The Lions Club of Whitehaven, Cockermouth and West Cumbria for their donations that enabled us to buy laptops for the Saturday Class. Stobbarts for allowing us to use their premises rent free for the first year. 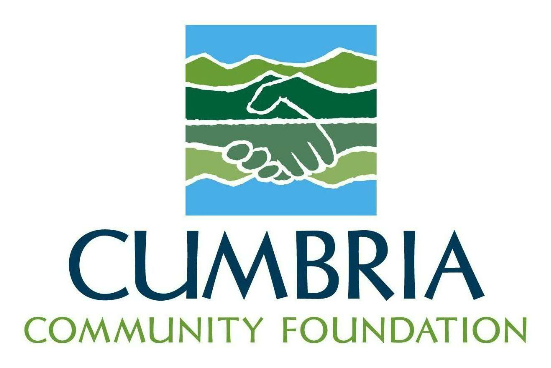 Cumbria community Foundation donated enough to cover three years rent at Maryport. 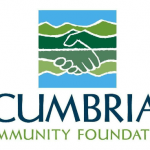 Cumbria County Council, through the Community Fund, gave us £1000 to help set up the new Seascale class with computers. 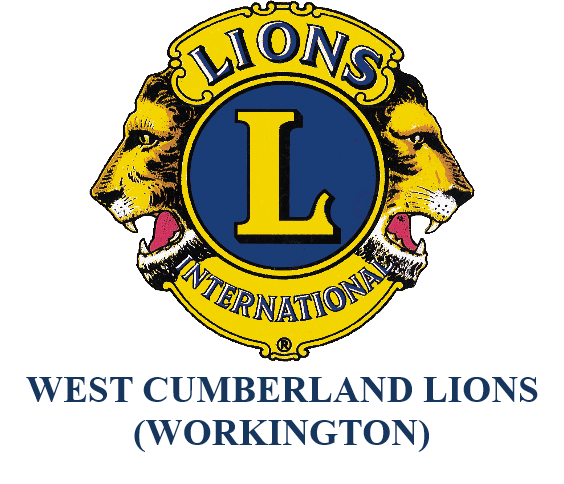 Cumberland Building Society gave us a cash donation. Coalfields Community grant that pays for our rent in Maryport for the Saturday Classes. Soroptimists grant that allowed us to purchase all the software need for the laptops.